Are you looking to expand your business with new locations? We can provide you with a beautiful turn key build to suit property. We are a local team of professionals with over 70 years of experience with successful real estate projects in Arizona & California. We have developed thriving office complexes, shopping centers and industrial projects. We are experts in commercial real estate. We understand the Arizona real estate market and what a property is worth. We support your business ventures end-to-end, building your trust each and every day. WHIRLYGIG - Years of experience, broad knowledge, trustworthy team. We are Whirlygig Properties. A thriving group of experienced and trusted real estate investors, developers, and brokers who create profitable opportunities for businesses and investors so they may grow and prosper in the Arizona Market. Our Team of Professionals is experienced in Office, Commercial, Industrial Real Estate Development, Brokerage and Management. We enjoy what we do and we are successful in fulfilling our promises and doing so with integrity; this makes our clients and us very happy. Whirlygig develops retail shopping centers, offices and industrial complexes. We also purchase and renovate outdated commercial properties. Our ideal client is someone who believes in “pride of ownership” and understands the long-term benefits of maintaining a property to a high standard of care. We provide our brokerage clients with our vast knowledge of the Arizona market and help them find the best locations at the best price for their intended use. We search for and analyze investment opportunities: properties that provide high value and long- term appreciation for our clients. 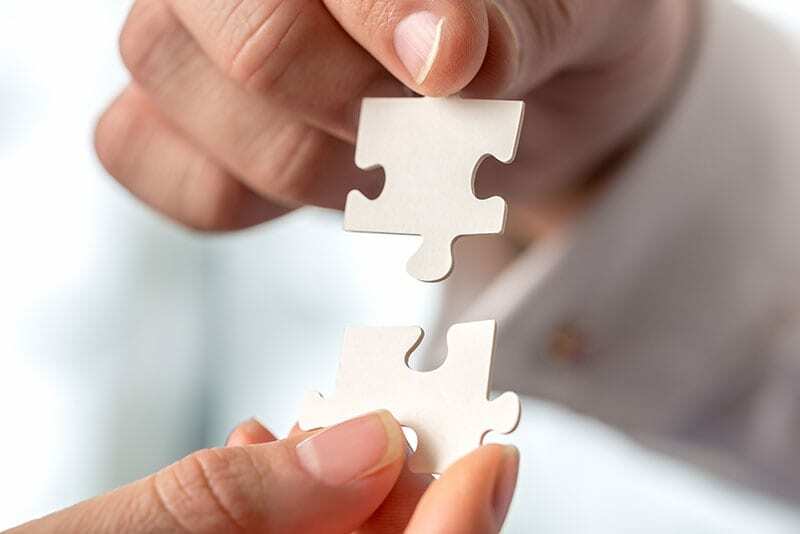 When we partner with our clients, it is just that, a partnership. We leverage our combined resources and experience for the purpose of delivering sustainable long-term growth and profit. The ability to achieve a strategic collaborative relationship depends on a deep understanding of the client’s requirements and goals. We are able to move beyond traditional collaborative practices and with our multidisciplinary team we can achieve a completed project within budget and on time. The real estate market is forever changing. We are aware of the daily shifts in the market and search for new property opportunities. Besides the changing real estate trends, we also have to be attuned to the constantly changing Municipal regulations for zoning, building codes, flood plane and transportation to name just a few. With the help of our consultants and the relationships we have developed with staff in different Municipalities, we are able to offer up to the minute advice for our clients. We are experienced and trusted real estate investors, developers, and brokers. We are able to create opportunities for investors and businesses to begin or extend their presence in the Arizona Market. 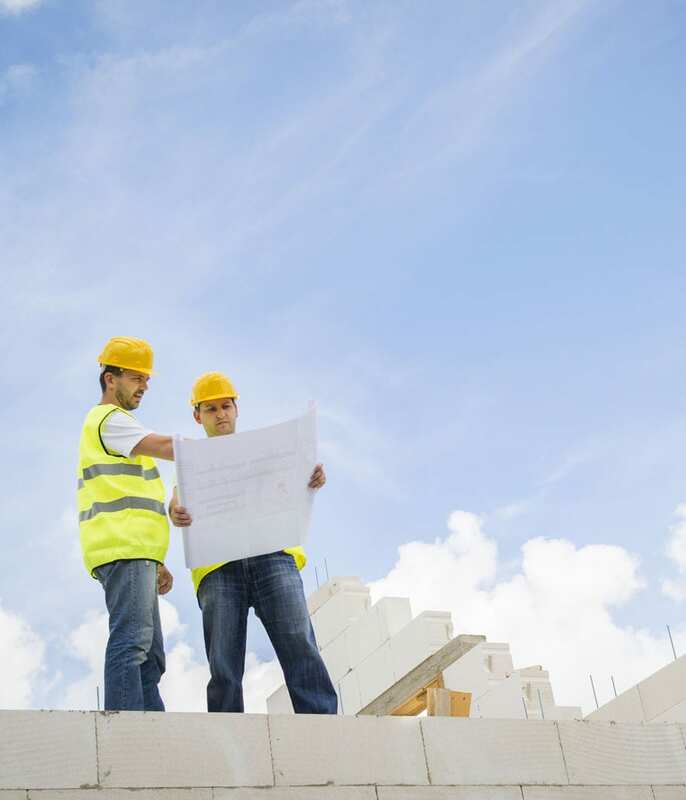 We understand the project development process from identifying a new location all the way to completing the building. All the details of a project are covered, including the unexpected challenges of a large scale design and construction build. Our core values are; Integrity, Truth, Wisdom, Trust and Accountability. We stand behind these values and incorporate them in how we do business and live our lives. We like doing business with people who share these values. We know if we approach our transactions with total accountability and build trust in our relationship, people who have experienced the Whirlygig Difference will come back to work with us again and they will recommend us to their friends. Which to us, is the best kind of marketing. Are you ready to discuss your project or investment objectives with a seasoned professional who will provide all you need to expand your business?